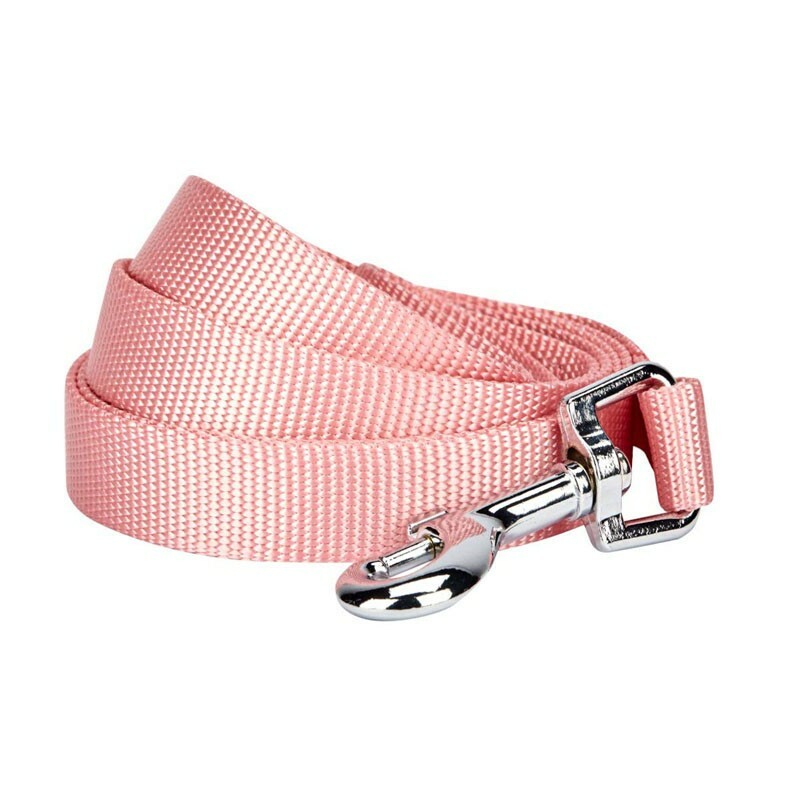 Easily directing your pet via chrome durable clasp. Long lasting flat nylon makes controlling puller easier. All materials are hand picked and under strict quality checking. A suitable leash is a good tool to assist you during walking and training. As dogs are still animals, somethings when they are in emergency accident, they could not control themselves well, which will bring much trouble for you, your pet and other people. A good leash and portable control can save your pet's live. Outdoor is charming but dangerous for pets as well. Using a leash can prevent your dog from wandering into less familiar areas that they are not allowed to go to. And that can prevent dogs from running outside and injuring others before your pets are well trained. Anyway, leash is a good tool to keep your dog safe.